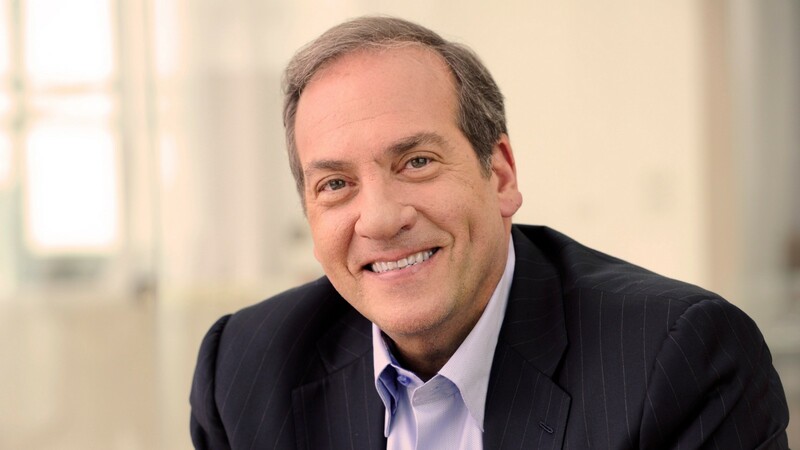 In this inaugural Medium post, IFCJ reviews the life and works of Rabbi Yechiel Eckstein, founder and president of the International Fellowship of Christians and Jews, who passed away at his home in Jerusalem on February 6, 2019. Rabbi Eckstein founded the International Fellowship of Christians and Jews in 1983 and devoted his life to building bridges of understanding and cooperation between Christians and Jews and broad support for the state of Israel. Since 1983, IFCJ has raised more than $1.6 billion for programs helping Jews in Israel, the former Soviet Union, Latin America, Ethiopia, and over 58 countries around the world. In his own words, Rabbi Eckstein shares a little about his remarkable life’s journey and the mission of the International Fellowship of Christians and Jews. “The International Fellowship of Christians and Jews is an organization that I started some 36 years ago. The purpose then and today, it to build bridges of healing and understanding and co-operation between Christians and Jews with the emphasis on what they sometimes call Bible believing Christians, Evangelicals, Pentecostals, fundamentalists, those who didn’t have access to the dialogue of the 1960s and 70s with the Catholic church and with the mainline protestants. So, over the years, our task has grown as has our organization. Started from nothing, literally nothing. And I worked out of the cloak room of a friend who had a law office, and people then said I was crazy. I’m going to try to change 2000 years of history of Christian antipathy and animosity towards Jews. And, who do you think you are to be able to change history? And I wasn’t seeing it as trying to change history, I was just seeing it as building bridges, which is what I do. But over the years, a few things happened. Number one, the evangelical community became much, much more prominent, much more numerous. The Evangelical Churches in America and Pentecostal churches around the world are growing, and the Jewish trust, after 2000 years, most Jews don’t have the trust in Christians. Even when Christians are doing good things for Israel and the Jewish people, many Jews are skeptical. And, there’s 2000 years of history of persecution. So what I think has happened over these 36 years, and God has blessed me and the organization and the ministry so tremendously. But what’s happened is that we built a movement, a movement of Christians and Jews all around the world. Just five minutes ago, I had this leader from Argentina here wanting to know how they can help the poor in Argentina better than they are. We have 400 programs here in Israel helping needy, helping the poor, helping elderly and children, orphans, et cetera. And she wanted to know how we do it. Same way. We actually have a whole teaching ministry in Korea, in South Korea where we are refocusing at their request, the church’s curriculum on how to teach Christianity so that it successfully passes on to the next generation. Bottom line is that every country almost is struggling with that question of how can we transmit our values, our faith, our community to the next generation? And that’s something that’s a lot more difficult, and so in the case of Korea, we talked about the importance of family and of Shabbat. It’s totally restructured their curriculum nationally, in the churches, how to transmit Christianity, seminaries, et cetera. IFCJ reviews the life and works of Rabbi Yechiel Eckstein, founder and president of the International Fellowship of Christians and Jews.